Here at the intern 24/7 we thought it was about time, we once again shared some of our favourite inspirational/motivational/instagrammable books. That we’re feeling right now! First on the hitlist is She Means Business by Carrie Green, Carries the founder of the Female Entrepreneur Association, an online platform helping women of all ages turn their fantastic ideas and dreams into “wildly successful businesses” This book is for all those entrepreneurs out there, those who already may have a business and those who one day hope to have one! When compiling a list of inspiring and motivational books, it’s just near impossible not to mention the incredible Cara Alwill Leyba. Cara has several books out, but my favourite by far is Girl Code. This book is probably the book that inspires me the most on this list. A quote from the book that still 2 years later sticks with me “What do you believe should be out there but isn’t” I don’t believe the quote reads as eloquently as I put it… but you get the jist! Fan of fashion blogger In The Frow? Then you’ve probably already spotted this book. 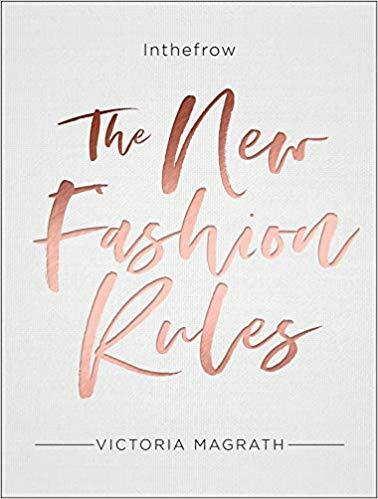 Not only was Victoria a fashion student and lecturer at the University of Manchester, she’s got a wardrobe I’d die for and her writing skills? Definitely up to par. Not only can this book be seen as motivation within the world of fashion, but the book is incredibly insightful. A great read for those currently studying a fashion related course or an asset for those doing their dissertation on the new digital era that surrounds fashion! Heard of this itty-bitty brand called Nasty Gal? I joke of course you have. Former CEO and Founder of Nasty Gal Sophia Amoruso spent her teen years committing petty theft and trying to find her latest meal in the nearest dumpster she could find. This book is surrounded by the notation that being a success isn’t about where you went to school or how popular you are. Success is about instincts and having the determination to succeed. 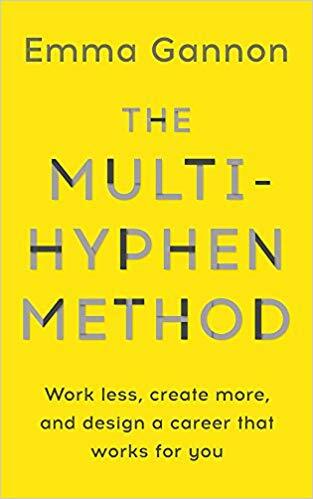 A little favourite from The Intern 24/7’s Hannah is The Multi-Hyphen Method by Emma Gannon. 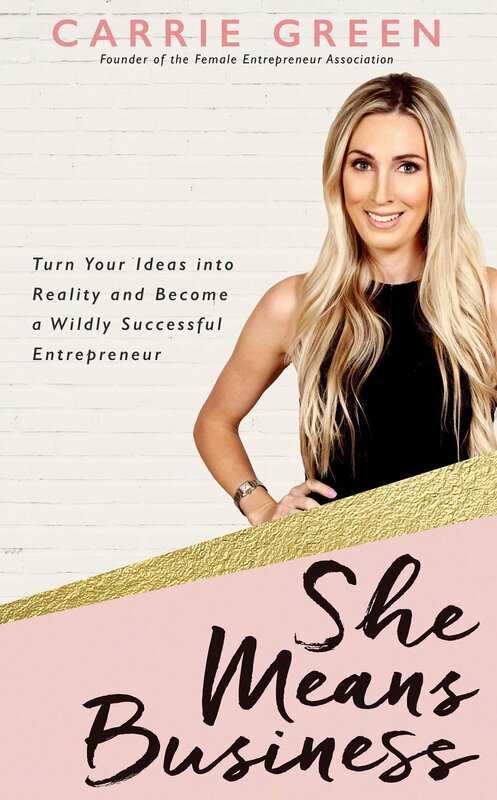 The book talks all about the new way of working and how to successfully have a side hustle. If you are interested in becoming a freelancer one day, this book is a fantastic read. We would love to hear what your favourites are. Let us know @theintern24/7 on Instagram!